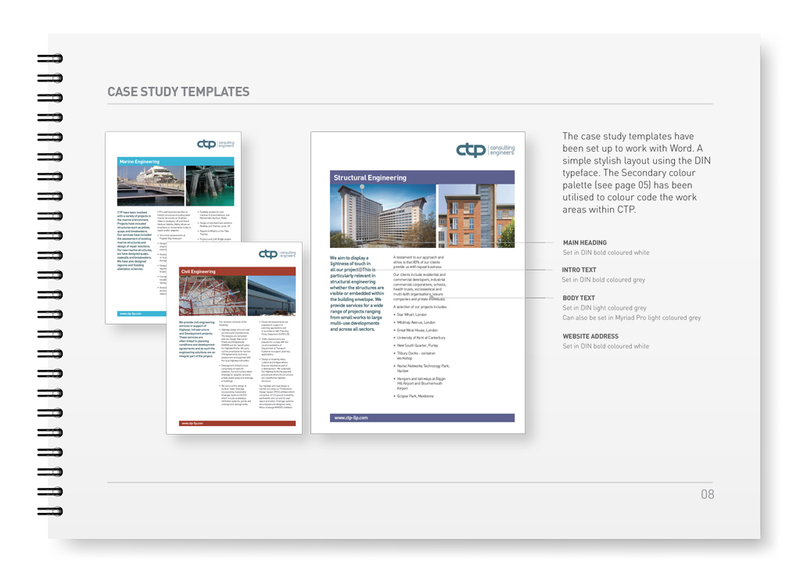 CTP Consulting Engineers are consulting civil and structural engineers based in Kent and work both nationally and internationally. 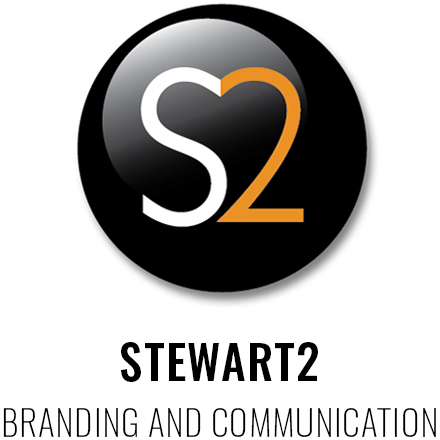 The founders approached us to create a full branding system refresh including identity redesign and a detailed guidelines document, website design, stationery, powerpoint templates, case study templates, email newsletter templates and presentation banners. To view the website click here. 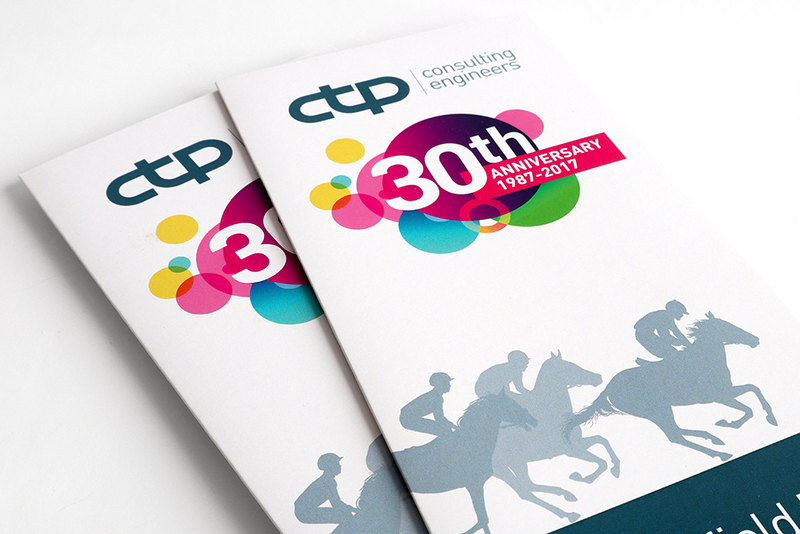 CTP Consulting Engineers is a company with aims and ambitions. The new identity has already assisted them in their journey of growth helping them to win bigger and more valuable projects. 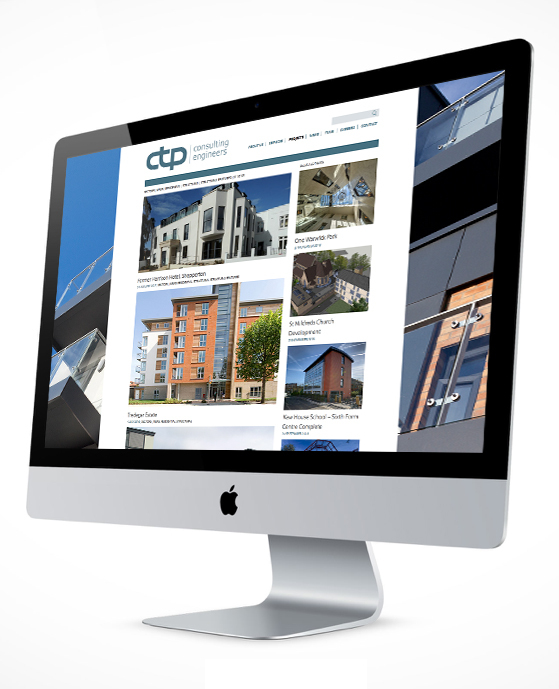 The custom website design is easily updateable by CTP team members and fully responsive across all devices. Also shown is the 30th year anniversary logo which was applied to all visual communication collateral used throughout 2017.